T-SQL Tuesday is a blog party held the second Tuesday of each month. I am late to the party (I am often late to the party, just ask Aaron Bertrand, this month’s host). 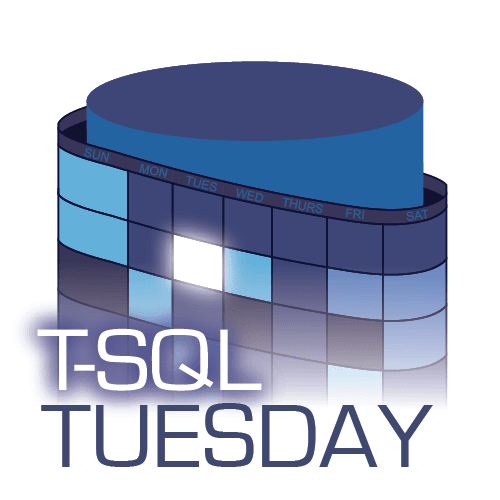 I chose door #1 for this month’s T-SQL Tuesday Dealer’s Choice party. If you follow me on Twitter, you know I’m a runner. 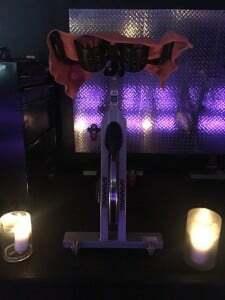 You might also know that I like spin. 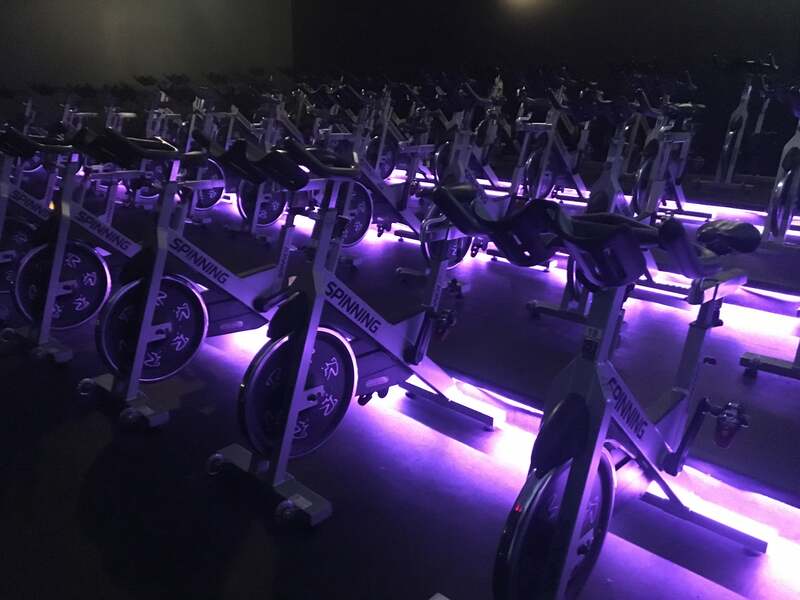 And maybe you know that I’m a spin instructor at Psycle, a studio here in Ohio? My regular class is on Tuesday mornings, but I sub for other instructors when my schedule allows. 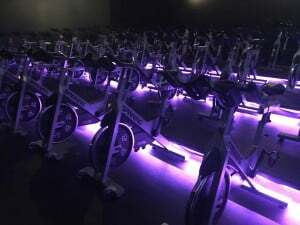 Teaching spin is big in some places – like Soul Cycle which some say started the whole spin craze – to the point where instructing is a full-time job and it includes benefits. The extra cash is nice, but what I love is watching people evolve, and get better. I’m a coach at heart. I have found that I love not thinking about how I’m doing, but rather thinking about how to get someone else to do their best. Both spin, and SQL Server. Off the bike my favorite course is IE0, for the Accidental/Junior DBA. The first day everyone is pretty quiet – they don’t want to share what they don’t know. By the last day everyone has realized that no one is an expert, and they will tell stories and ask the fun “why” questions. 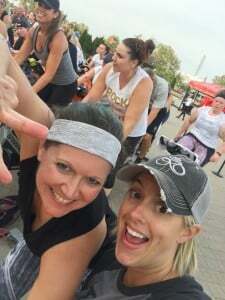 People show up the first ride and they are afraid they’ll be the worst rider in the room. A few rides later and they’re asking questions about their bike set up, or sharing how they’re feeling about class. Weeks, months, even years go by and you see those individuals get stronger, faster, more efficient…and in some cases become instructors themselves. 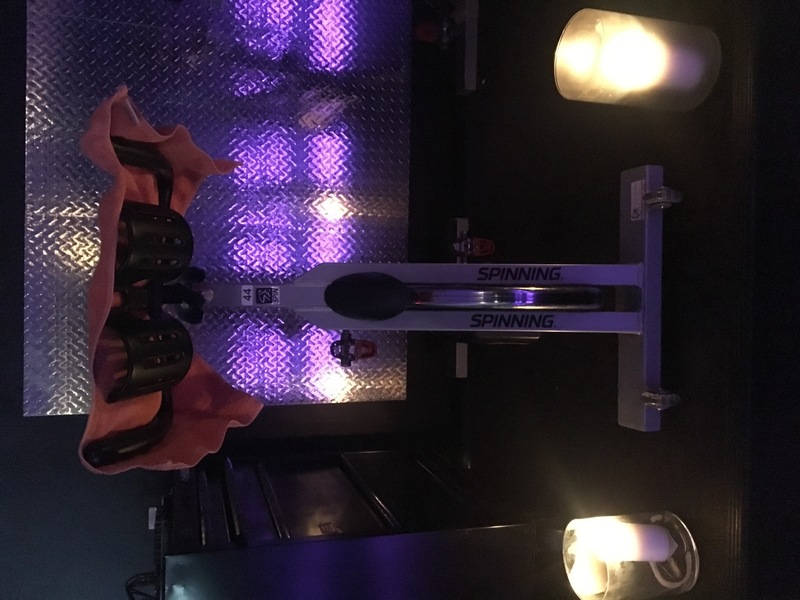 Very smart 🙂 It’s much cheaper to become a cycling instructor than attend and pay a monthly fee for a spin class 🙂 Thanks for sharing!